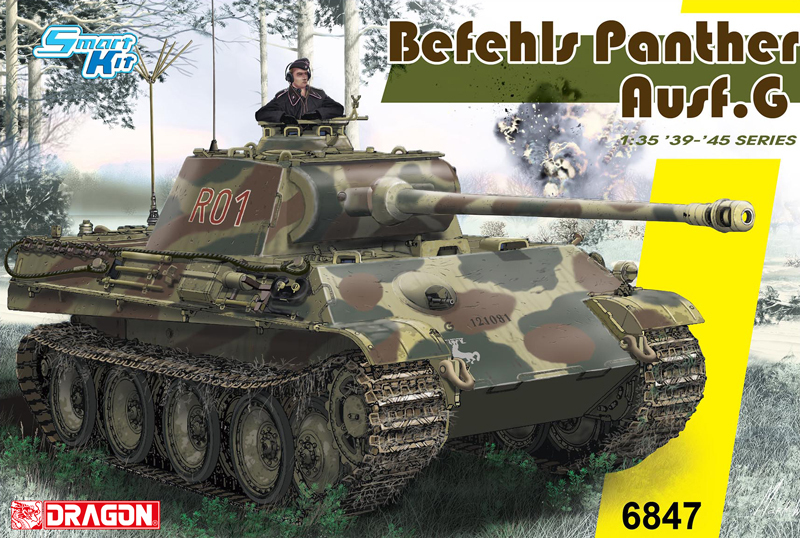 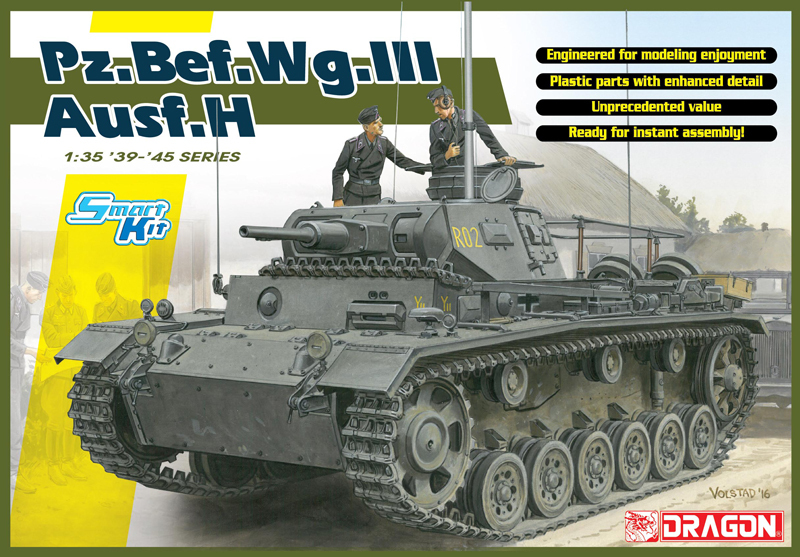 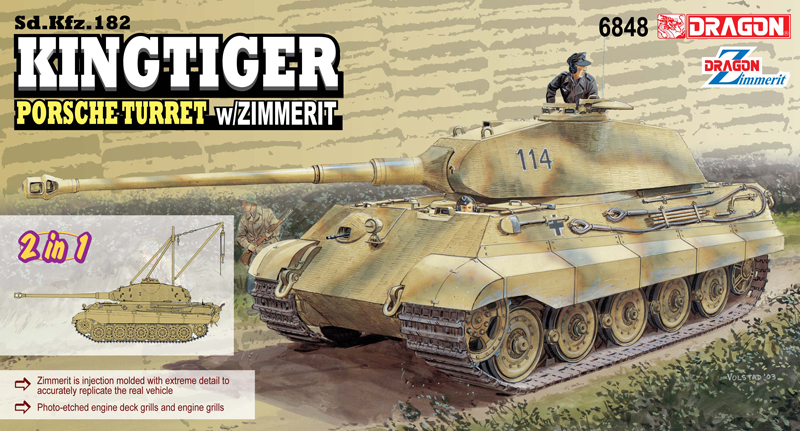 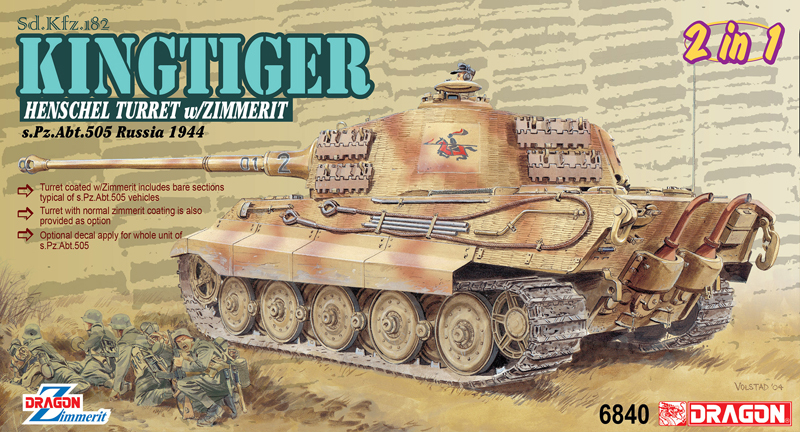 This kit features loads of new parts including a completely new Panzer I chassis. 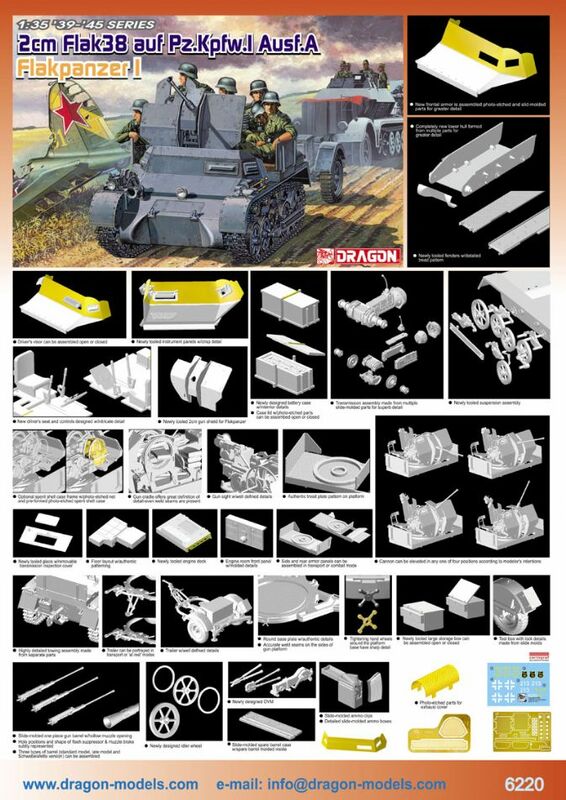 See this list below for all of the excellent new features. 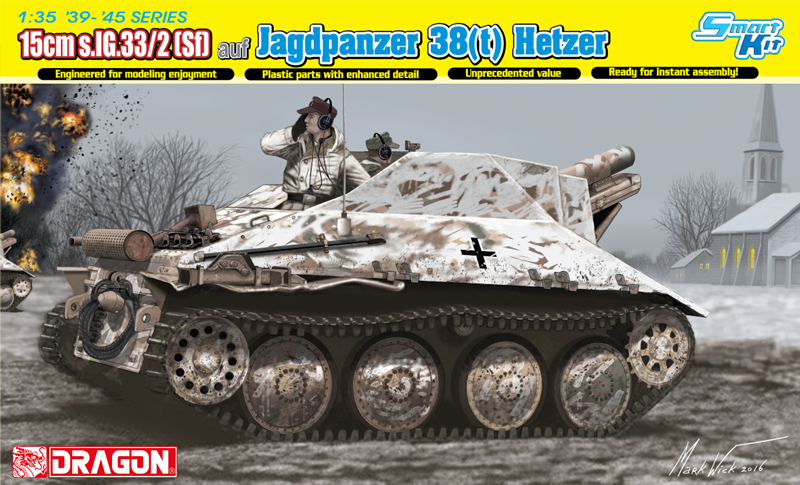 Even at the outbreak of the Second World War, the German Pz.Kpfw. 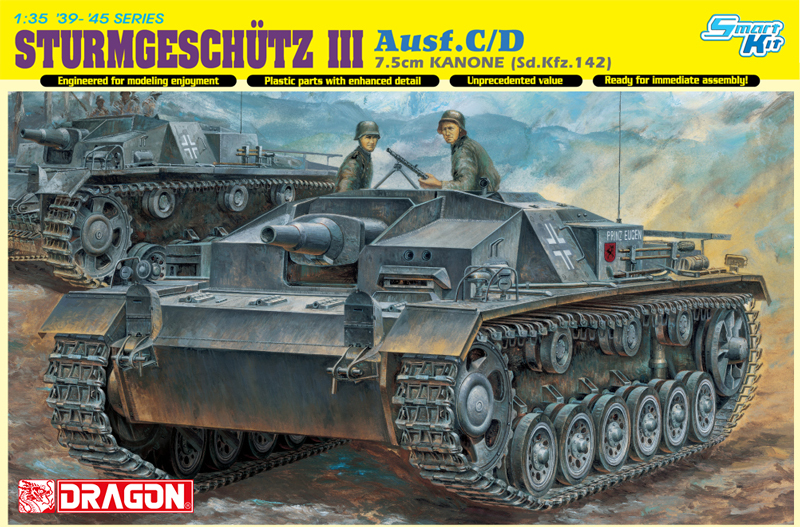 I was seriously outdated and outclassed. 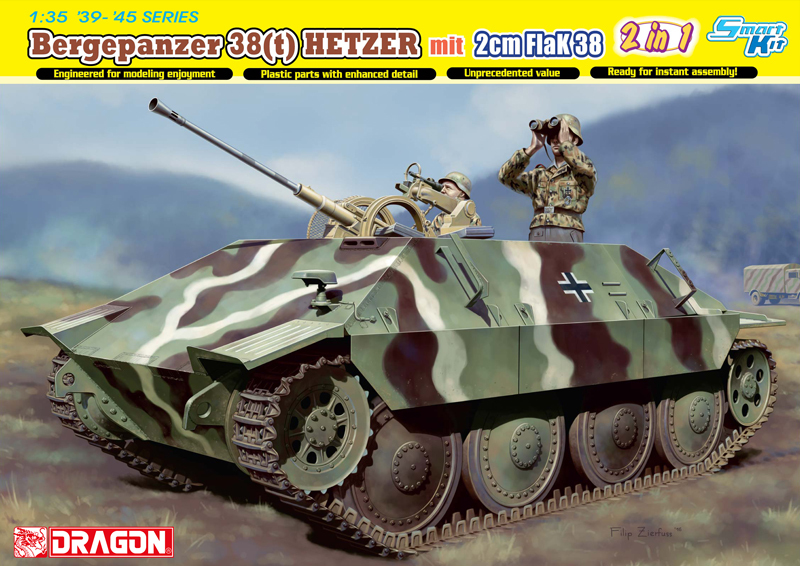 However, when an order was issued in 1941 for the production of a tracked anti-aircraft vehicle with armor protection, some of the small and elderly Panzer I chassis at last found a new outlet. 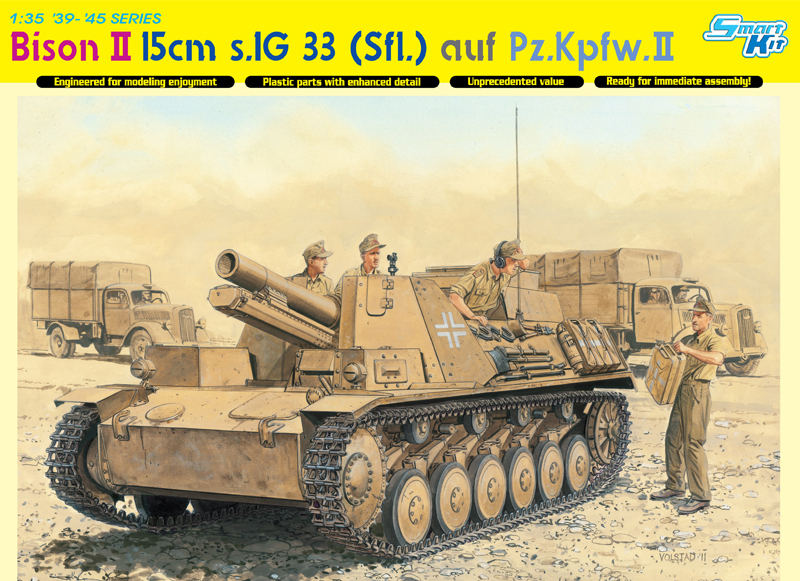 A 2cm Flak 38 anti-aircraft gun was duly mounted on a Pz.Kpfw. 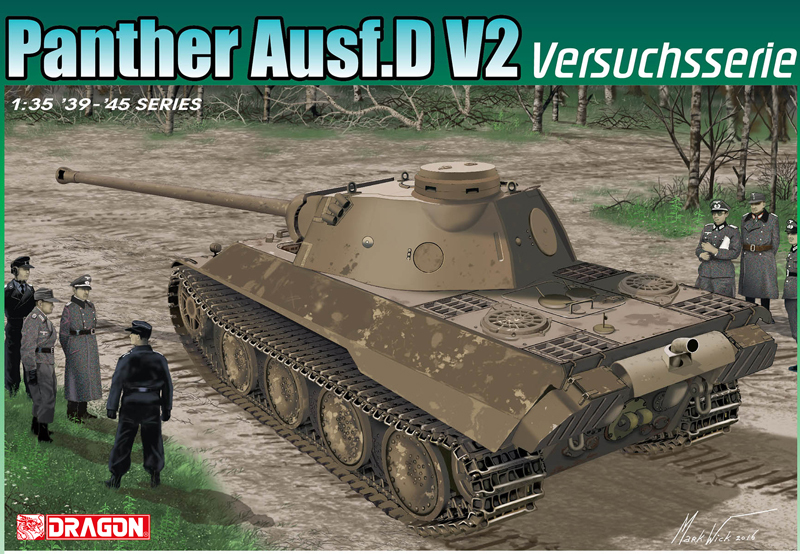 I Ausf.A hull, and the Flakpanzer I was born! 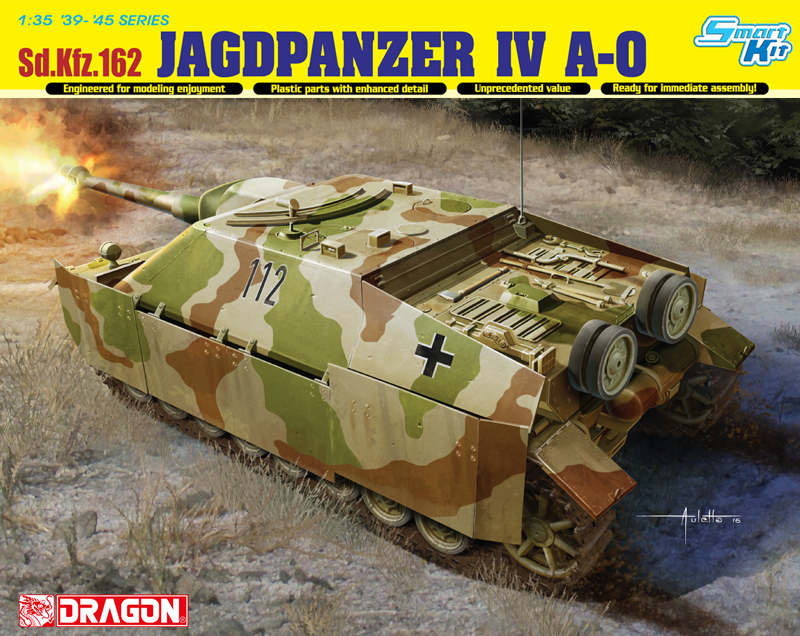 A total of 24 of these conversions were manufactured, and allocated to Fla.Bataillon 614 (mot. 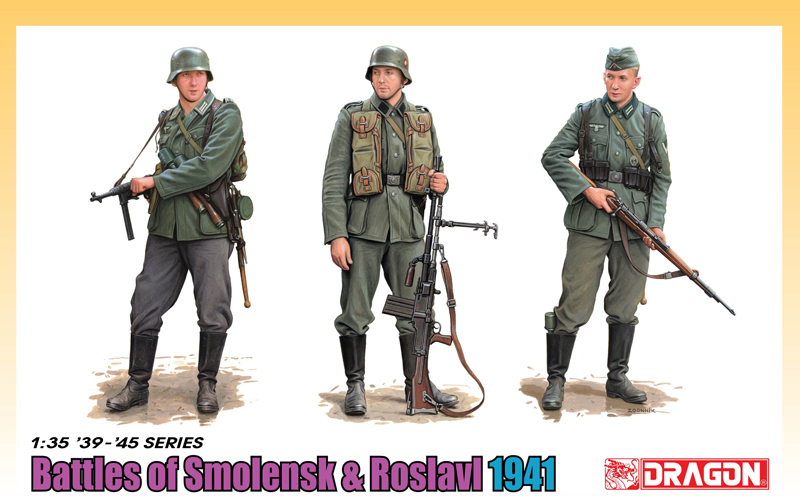 ), a unit raised in 1941.